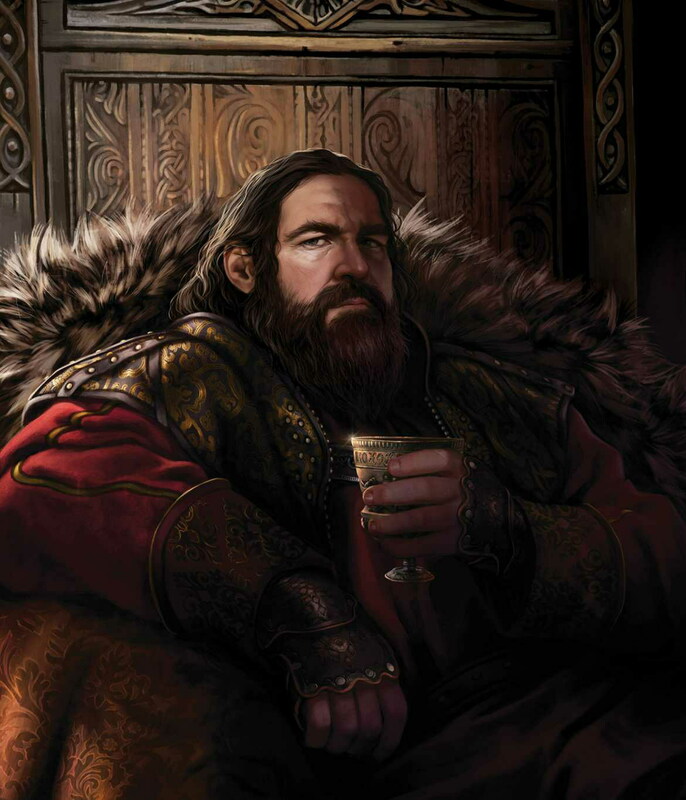 Robert Baratheon. . HD Wallpaper and background images in the A Song of Ice and Fire club tagged: photo a song of ice and fire asoiaf robert baratheon. This A Song of Ice and Fire photo contains fur coat, fur collar, and fur accent. There might also be mink, mink coat, and fur.